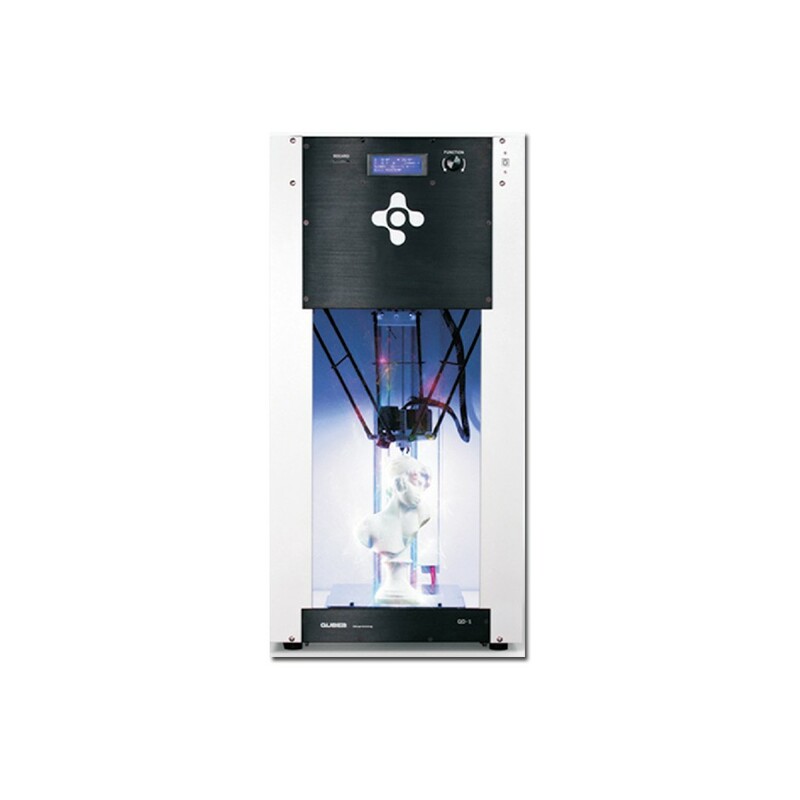 SP-DD200 Desktop DLP 3D Printer - Shenzhen 3DOE Technology Co.,Ltd. 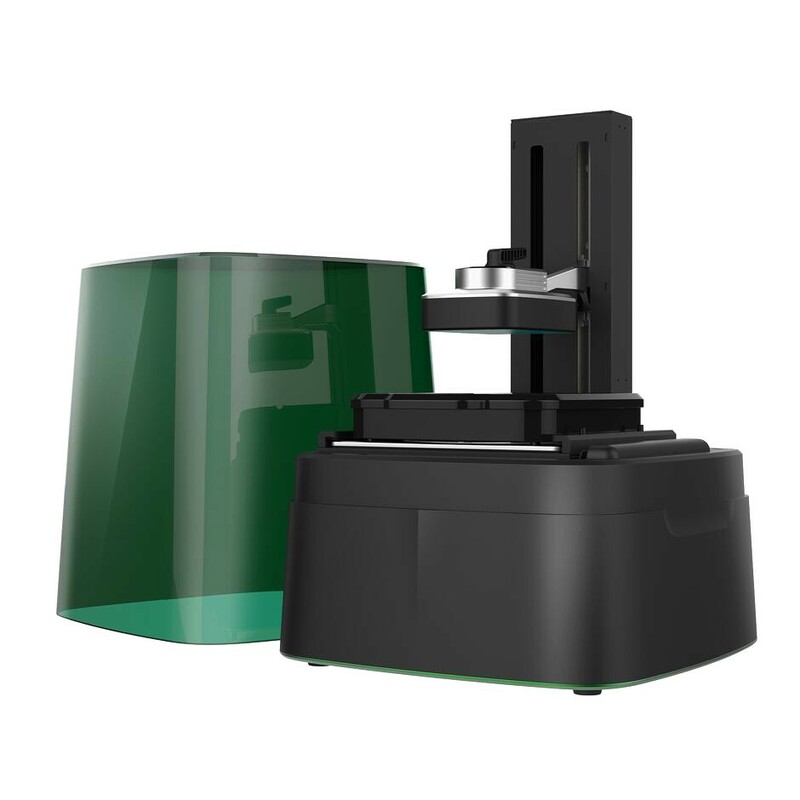 SP-DD200 is a desktop DLP 3D printer specially developed for research and design industry and individual creation. SP-DD200 has integrated multidisciplinary technologies such as high definition DMD projecting system, PC algorithm. PLC control and mechanical automation. The creative exterior appearance design makes sure that it can set on any desktop platform and at the same time the build volumn as large as possible. SP-DD200 uses the latest UI and support main PC operating system like Windows, IOS and so on. ●﻿Long lifespan: the 50,000 hour lifespan means you won’t have to replace the bulb. ●﻿The features an anti-aliasing algorithm that significantly smooths the surface of your finished product. ●﻿ A special film make you do not need replacing your printers resin tank or changing the PDMS layer often. We’ve put an end to the frustrating PDMS process, so you can focus on making great prints without worrying about costly maintenance of the resin tank. ●﻿The software measured the intensity of the light in a grid for our UV projector and calibrated the projecting image to have a uniform output. ●﻿Perfect light spectrum: The resin used for 3D printing cures under light with a 405mm wavelength. ●﻿No moving parts that aren’t essential to the printing process. This simplicity allows the printer to keep running smoothly over time. ●﻿ Runs cool and quite: Utilizing a UV projector allows the printer to avoid any overheating and makes it much quieter than other 3D printers.